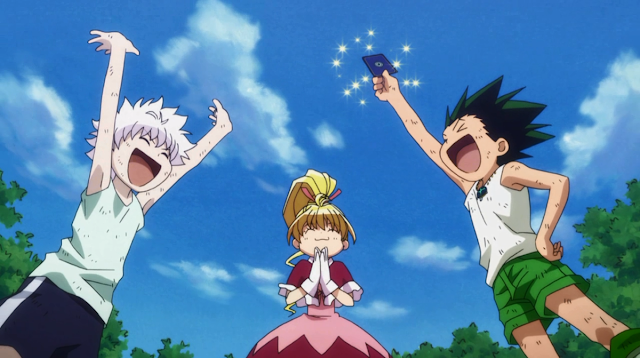 Rumors have highlighted that the Hunter x Hunter manga would resume in 2017. Sounds pretty awesome? The heartbreaking news here is that, no exact release date was provided. Furthermore, doctors advised Yoshihiro Togashi who is still suffering from back pains to completely rest before resuming work. A huge number of great writers and illustrators were hunted down and pressured to tell something about the progress of Hunter x Hunter: Chapter 361. Recently, the mangaka was spotted in a party giving unbeatable fans signs of life they have been looking for since Hunter x Hunter went on another hiatus. The newest reports say that Naoko Takeuchi, the wife of Hunter x Hunter creator Yoshihiro Togashi took over to continue with Chapter 361. Togashi was also said to be helping Takeuchi to speed up the work. 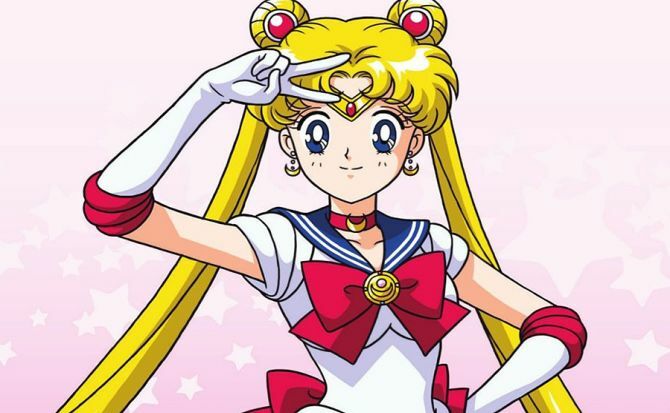 Takeuchi, famous for creation of timeless Sailormoon will give the fans of the Hunter x Hunter series a new rope to cling to. She sold over 35 million copies of her hit manga series and has won a Kodansha manga award. It is anticipated that many would doubt Takeuchi's aesthetic whether she would able to maintain or surpass the thrill of Togashi's masterpiece. But with her husband shadowing around, things may be as perfect as before that no one would even notice a slight hint of change. Togashi may still be the best, but given the situation that he's in, this would be the best solution for now. Hunter x Hunter's fans remain unbeatable, solid and eagerly waiting for its continuation. Everyone would agree that it is truly worth it.